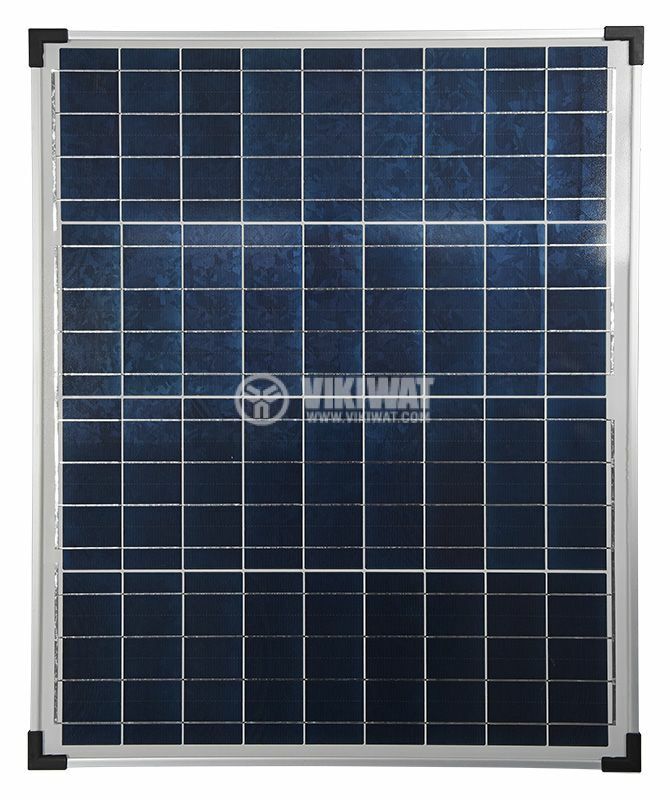 Photovoltaics generate electricity, and rechargeable batteries provide the required cloud storage. 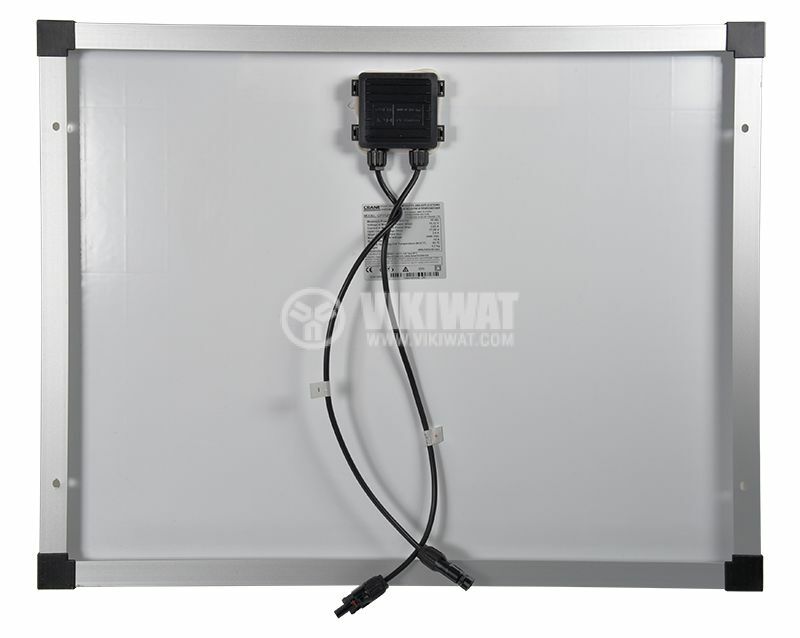 panel dimensions - 668 x 545 x 28 mm. 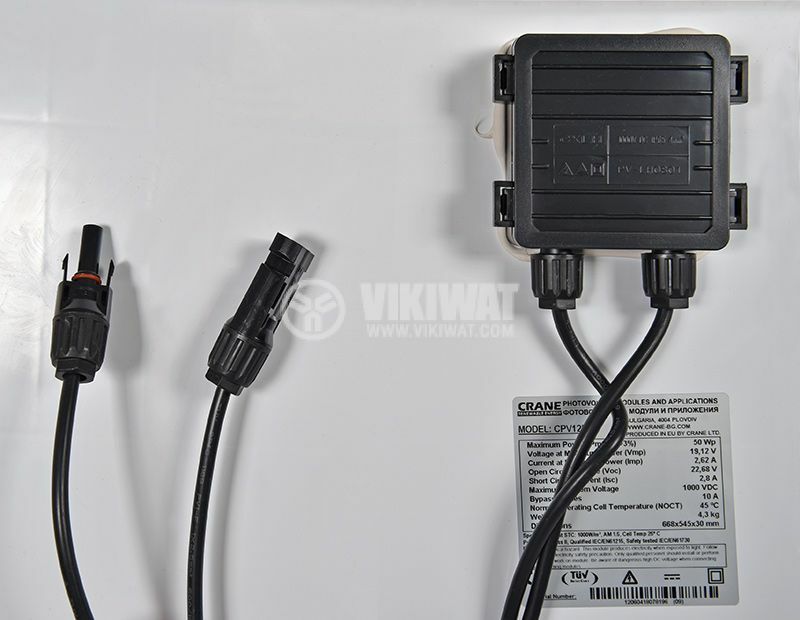 When panels from different manufacturers are connected, pre-selection of the panels according to their V-A characteristics is required. 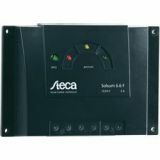 If some of these requirements are violated, it may be possible to monitor the currents in the system and different values ​​of the voltage produced by some panels. a gap of 5 to 10 mm is left between the individual panels to compensate for temperature expansions (this distance can be filled with suitable elastic gaskets). Точно този панел си взех с контролер SOLSUM 6.6F-6А.